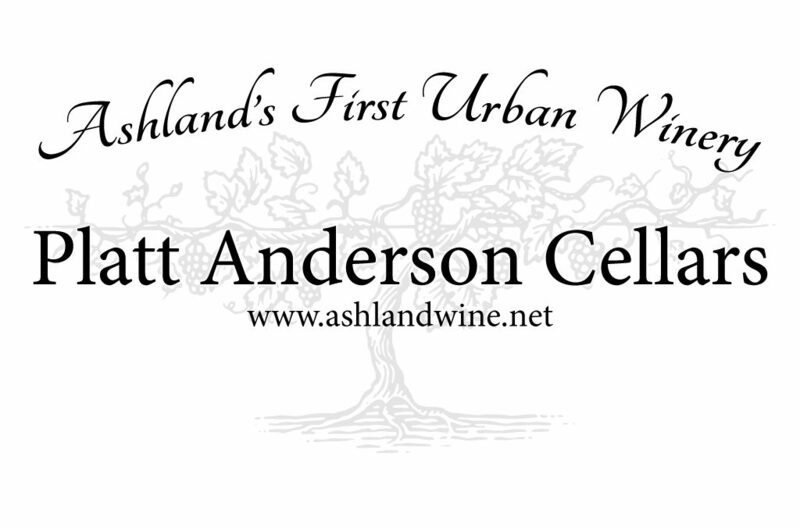 Our urban winery is located at our house in Ashland, and is considered a gargiste winery. We produced 500 cases a year with grapes grown in southern Oregon. We specialize primarily in Italian and Spanish varietals. Our wines are available only at our tasting room located in the Ashland Art Center and the labels are all drawn by local Ashland artists.